Descriptions with color photographs and common and Latin names of flora and fauna of a riparian wildlife sanctuary in the Southern Appalachian region of North Alabama. Added information includes a list of native trees and physical features. 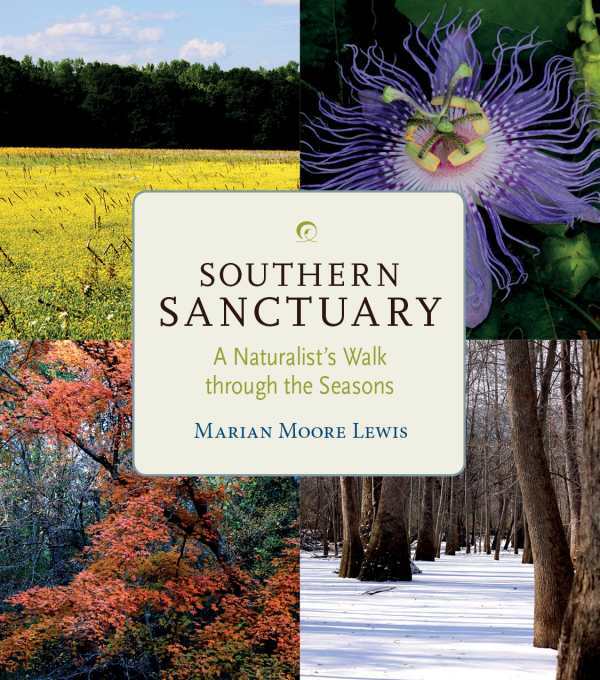 The book encourages awareness of Alabama’s rich biodiversity and is a valuable resource for educators, students, professional and amateur naturalists, hikers, birdwatchers, botanists, and ecologists; a new classic in the best tradition of nature writing.